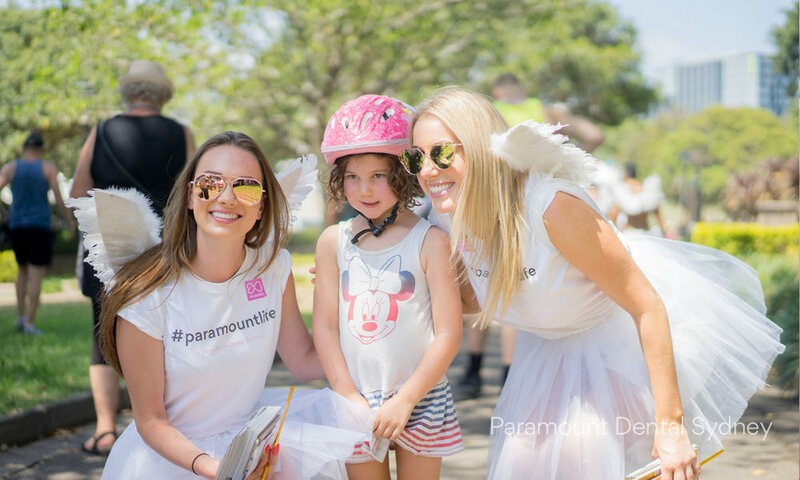 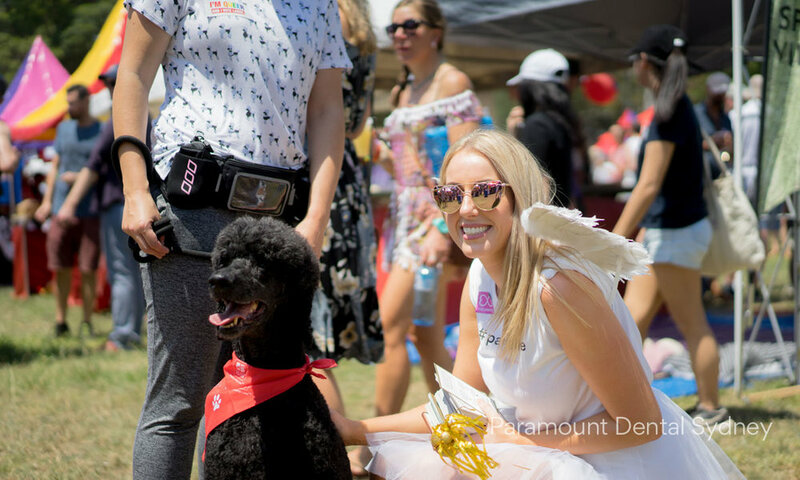 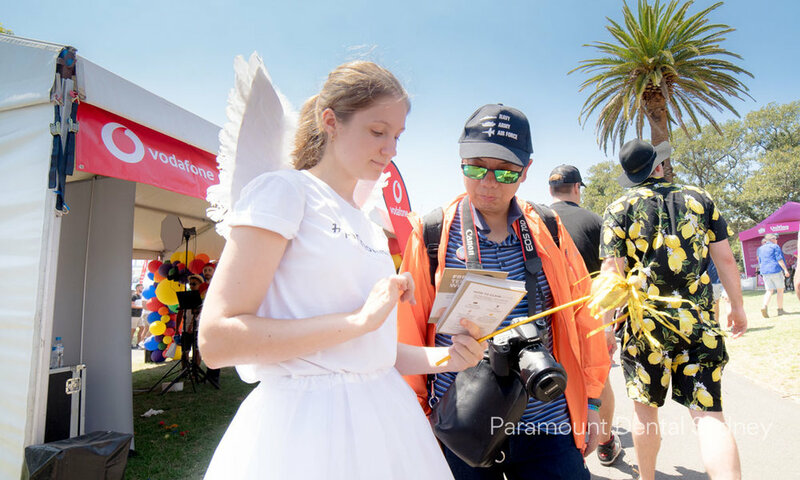 Thank you everyone who joined us on FAIR DAY 2018 at our 'Paramount Life' market stall. 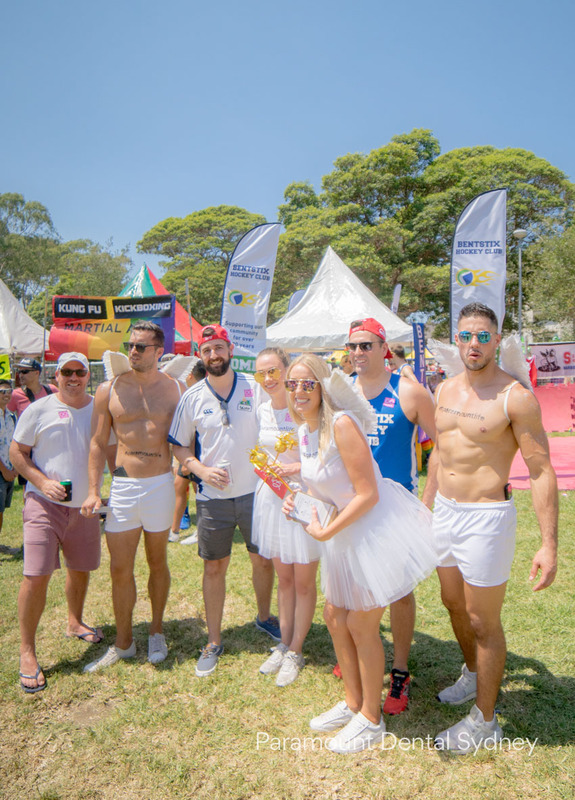 The day was a great celebration of general health and happiness at this time of Sydney Mari Gras' 40th anniversary. 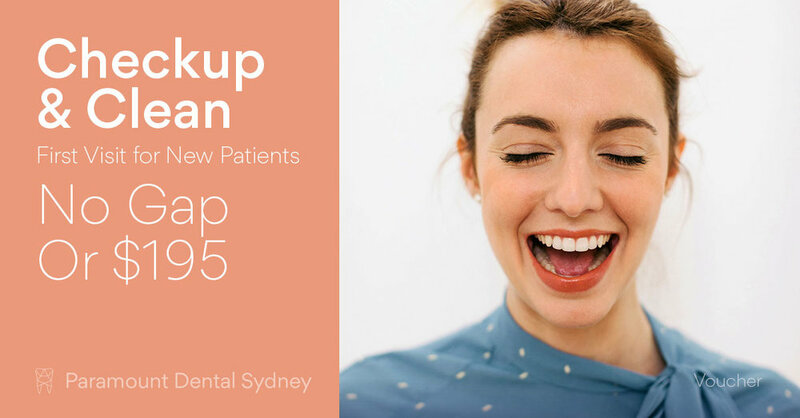 Another huge thank you to all of our new patients who participated with our giveaway and for joining in the fun on the day. 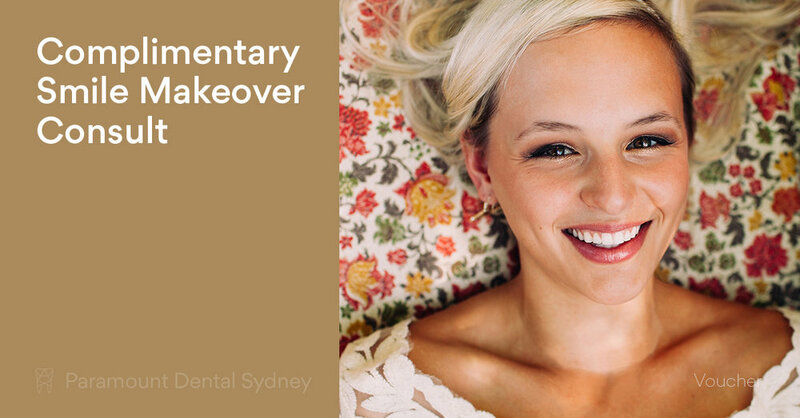 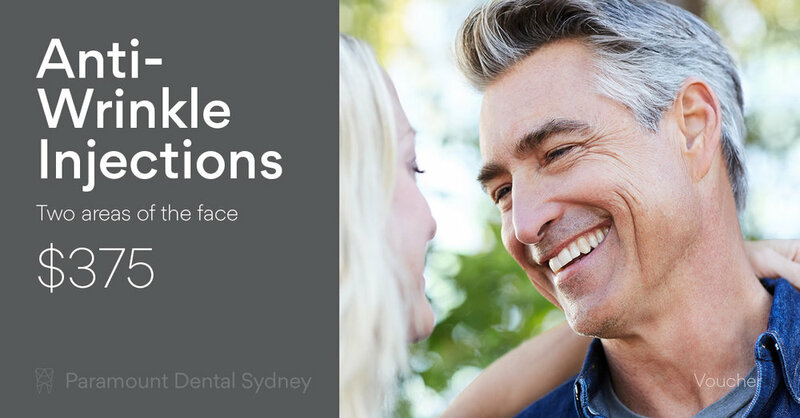 To continue the Mardi Gras fun we're starting our half price teeth whitening offer today - click here for details. 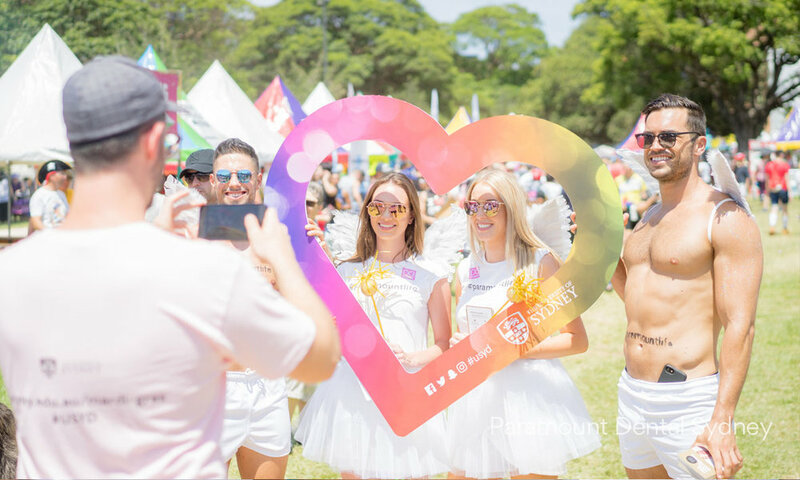 Sydney Mardi Gras season runs for almost a month and has lots on the calendar for everyone!